Explaining simple homeowner construction projects that allow you to do it yourself. I want to provide easy and fun ways to make repairs and upgrades to your home for the DIY homeowner. Check back for great ideas and new innovations in home decor too. Simple fixes for the beginner. These are some creative projects that you can do yourself! 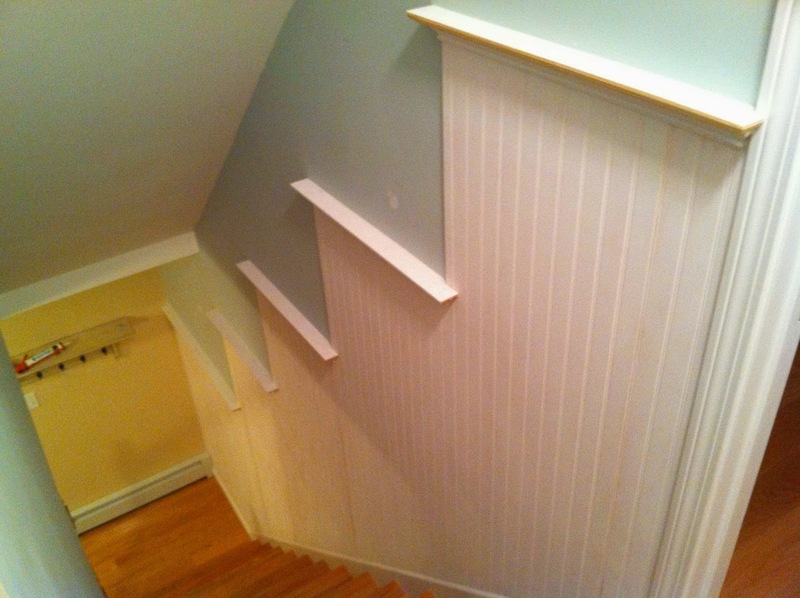 Check out this great treatment for that boring staircase wall. A beautiful girls toy chest. Storage lockers for the mudroom! I am a full time builder and proud owner of Sage Custom Homes. New buildings, additions, renovations, I do it all! Throughout my 27 years of experience in building, I have learned all of the best tips and tricks in the world of home improvements. I have a passion for building and I can't wait to share all my tricks of the trade with you.